Special Preview: Prisma Ep first Lius Ep! Here’s the final season show! but one only button to hear everything! Timeline: iniside "Promo & Upcoming Releases Selection"
So happy to announce!! The-Zone’s going to Japan! After over 20 years of career, LIUS finally became a producer! 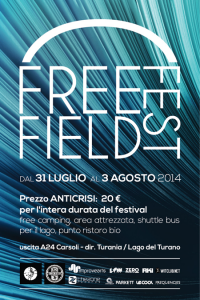 We enjoy in this wonderful preview for other two summer release from The-Zone…from Lius!!! 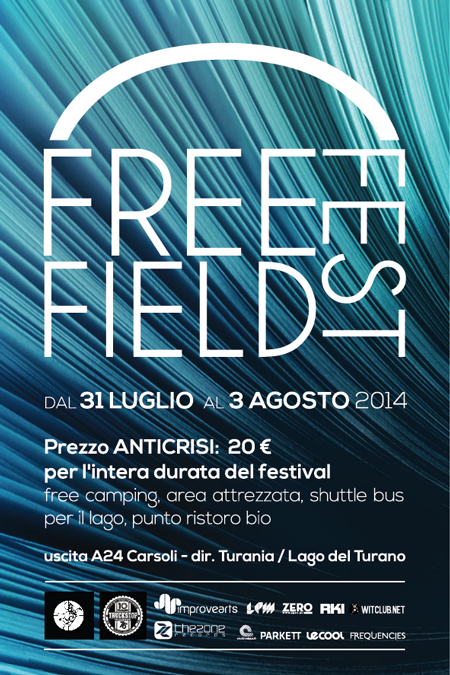 Free Field Fest with The-Zone in consolle!!! 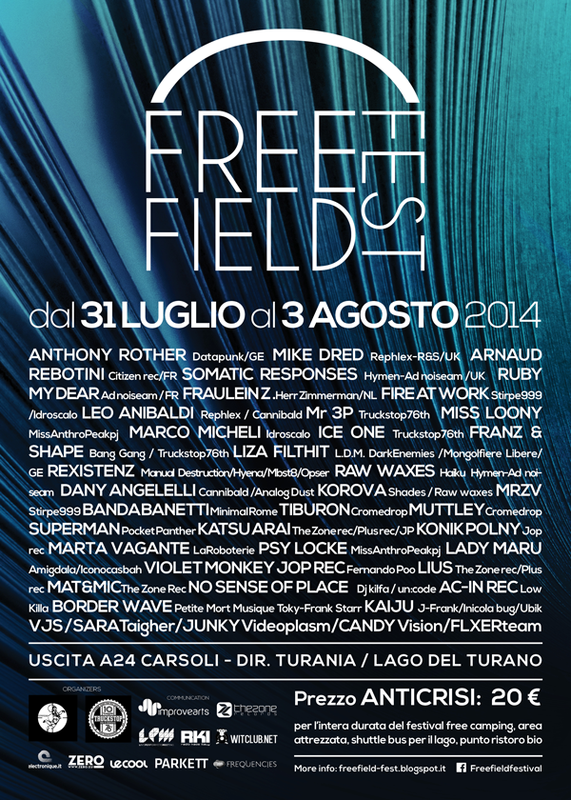 Big guest as: Anthony Rother, Mike Dred, Arnaud Rebotini, Leo Anibaldi and many many many more! 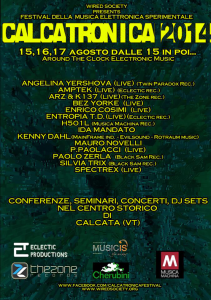 We discover togheter all the programs and the sounds!